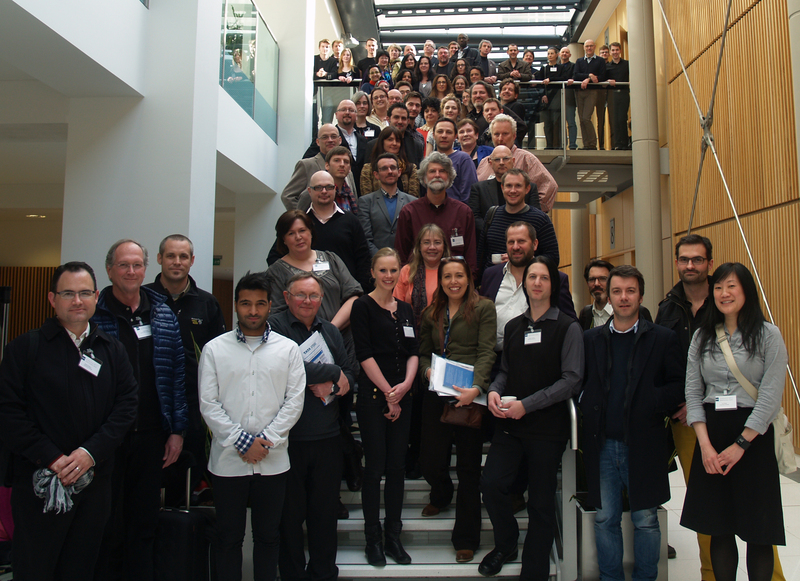 The association of architectural educators’ first International Conference on Architectural Education was held at Nottingham Trent University, UK on 4th & 5th April 2013. The inaugural conference interrogated the architectural studio and its pedagogical, professional and cultural context. Over the two days, fifty six papers were presented from 23 UK Universities, and 21 Institutions worldwide. Keynote speakers Reiner de Graf, Peter Cook and Thomas Dutton engaged their audiences with reflections on practice, studio and pedagogy.